Thanks for visiting my art. I have said it many times, I love painting still life’s. 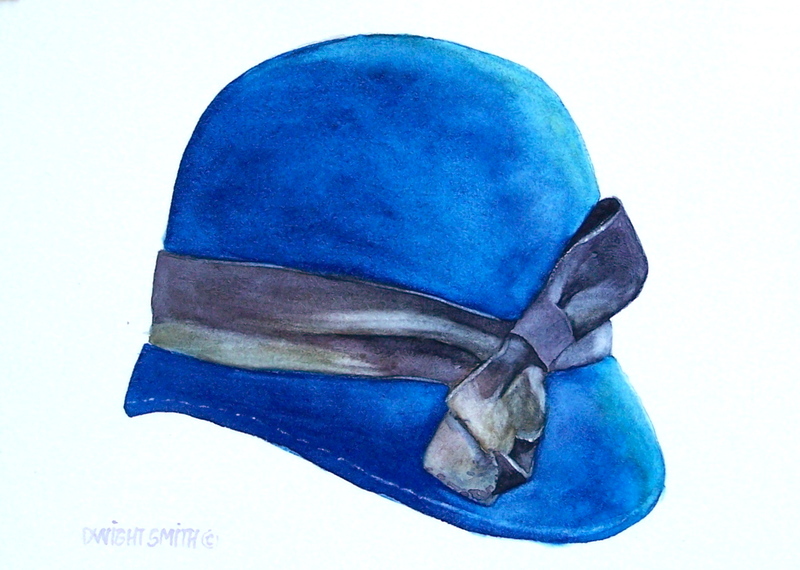 This is a realistic watercolor of a vintage lady’s hat. Of course it is blue. My wife and I discovered it in a antique shop.